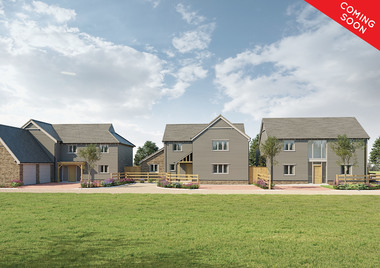 See a selection of our latest developments and their availability. View a picture gallery of some of our work. Have a look at our current properties available for rent. 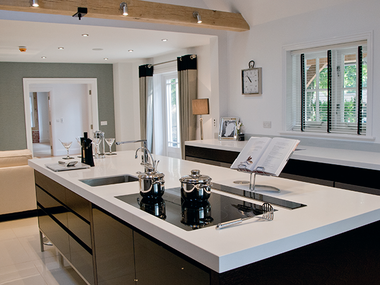 At David Reed Homes we have been building and developing homes in the Cambridgeshire area for over three decades. Buying a new home is undoubtably one of the most important decisions you will make. 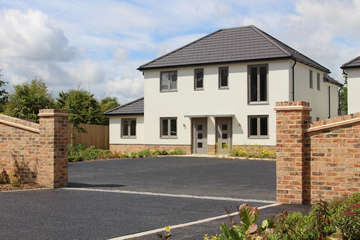 That’s why you deserve a property which has been built to the highest of standards: to David Reed Homes’ standards. We know that you should never compromise on your new home, and that’s why we, in turn, will never accept anything but the best at every stage of every one of our developments. We pride ourselves on being an approachable family-run business, with a commitment to providing first-class properties for a range of ever-discerning purchasers. Our versatility and attention to detail have allowed us to construct everything from developments of over 300 houses to bespoke luxury homes and apartments – with a level of friendliness and after-sales care that you’ll cherish every bit as your new home.